"Lie back and think of England." A monumental achievement in cinema-as-time-travel. 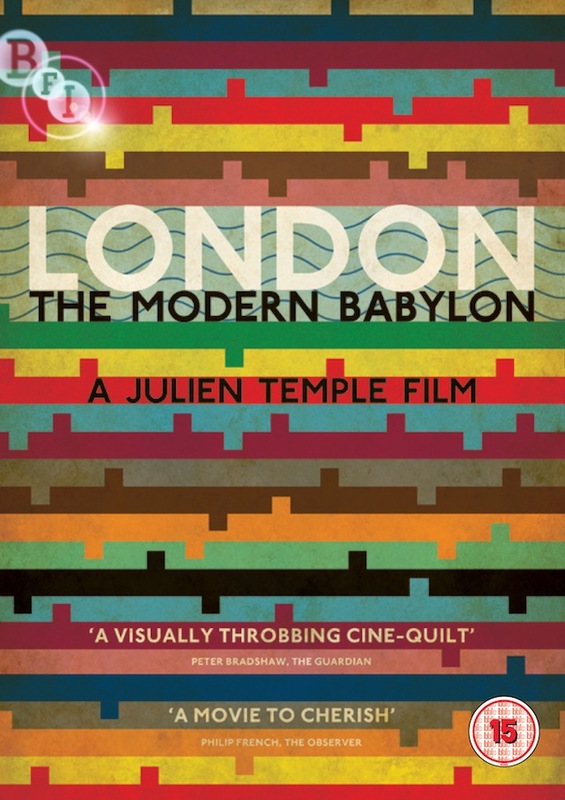 Writer, director Julien Temple (Absolute Beginners, The Filth and the Fury) and his frequent editor, Caroline Richards, availed themselves of the opportunity to boil down 800 hours of sparklingly restored archival footage into a chronicle of modern-day London. The duo fling wide “the Gate of God,” starting with the birth of cinema and refusing to come up for air until 133 minutes later, when their variegated wild ride through a culture in which luxury and corruption too frequently go hand-in-hand comes thundering to a halt. Too many nonfiction filmmakers cheat their audience by passing off clips from silent narrative cinema as documentary fact. Temple and company gleefully — and with a tremendous degree of style and wit — acknowledge the illusory basis of their undertaking, depicting the past as only the lens of a camera can capture it. Narrated by Michael Gambon. Hurry, the show closes at the Digital Gym on June 9.